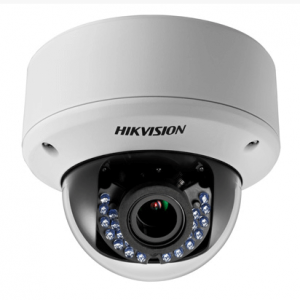 The Hikvision DS-2CE56C2T-IRM-2.8MM is a 720P turbo HD turret camera with adopt HDTVI technology. 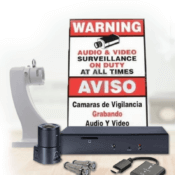 It offers advanced camera features such as true day/night functionality, Digital Noise Reduction (DNR) and captures clear images in near dark conditions. 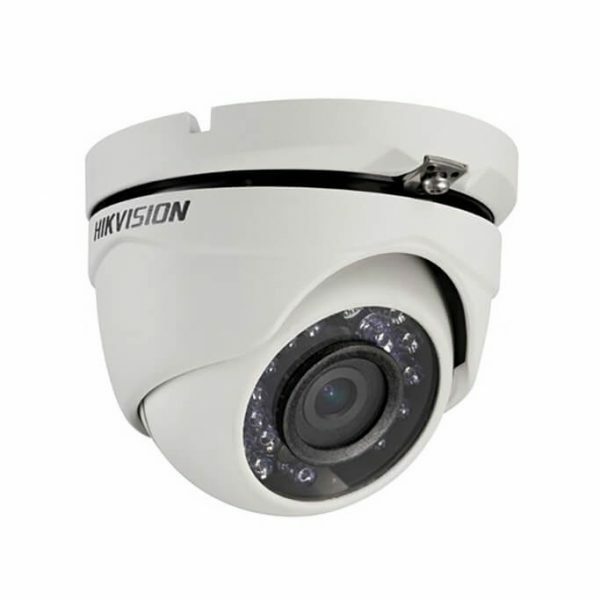 It is built for outdoors and is rated IP66 weatherproof, protects all the internal components from the elements (dust, water). 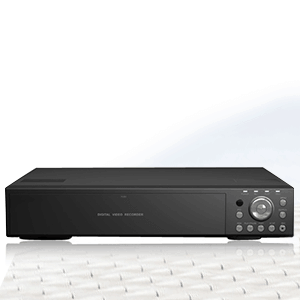 The Hikvision DS-2CE56C2T-IRM-2.8MM offers HD 720P video output and with Adopt HDTVI technology, supports various modern HDMI display devices. 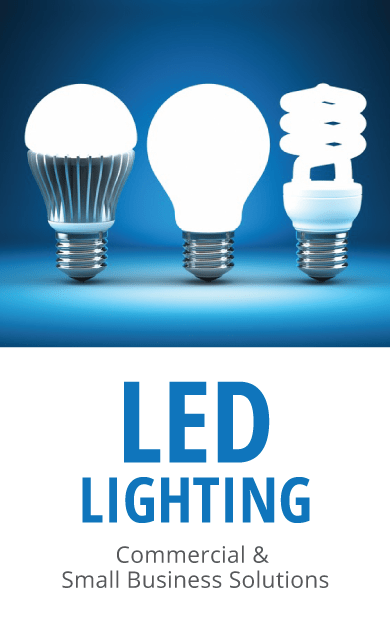 It comes with a super low lux sensor and IR LEDs for true Day/Night functionality. 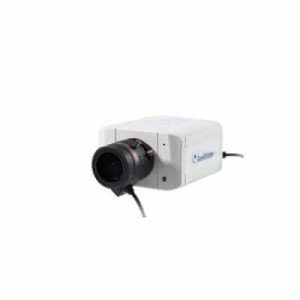 With a smart IR range of 20 m, the camera can capture clear video with objects identifiable up to 20 meters. 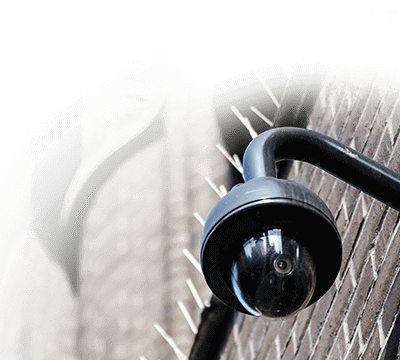 The turret camera offers Digital Noise Reduction (DNR) and pre-processes images for a clear video with identifiable objects. 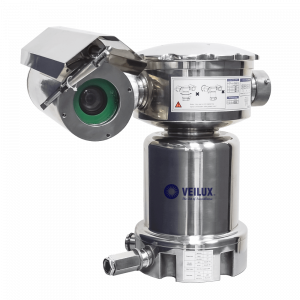 The internal components are protected with an IP66 rated housing, which prevents strong jets of water and any dust ingress.